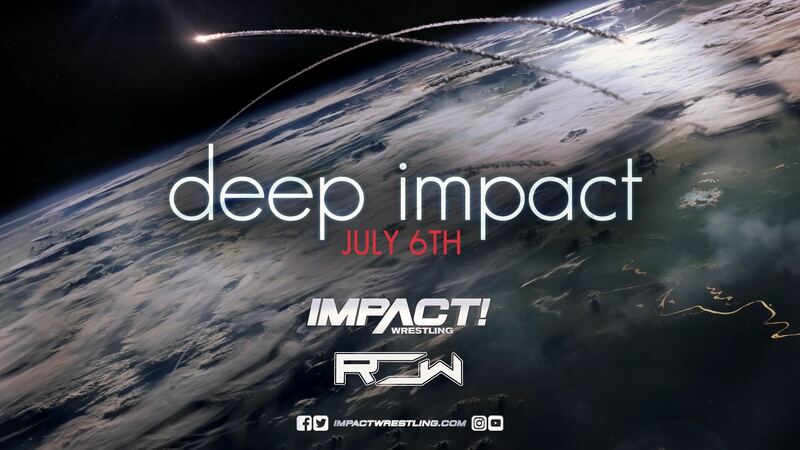 Today, IMPACT Wrestling announced they are partnering with Reality of Wrestling to present Deep Impact. The cross-promotional event will feature matches that pit stars from promotions for the first time ever. “Reality of Wrestling has always been about spotlighting young and fresh talent, so to be able to put our talented men and women on the same stage as those from IMPACT Wrestling, it’s going to be a night to remember,” Booker T said. Booker T is the owner of Reality of Wrestling, which has trained and showcased talented wrestlers such as Kylie Rae. Since 2005, the Houston-based independent promotion and its school have worked to properly train a new generation of professional wrestlers. Deep Impact will take place on Saturday, Jul. 6, at the Booker T World Gym Arena near Houston. Matches for the event will be announced next month. Tickets are available now at www.realityofwrestling.com/row-events/deep-impact-july-6th. It will stream live on Impact’s Twitch channel.